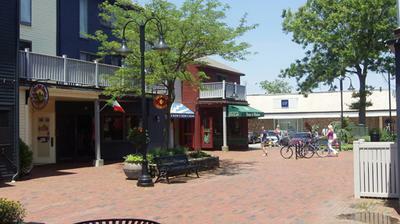 The Newport Rhode Island Blog is my mini-journal about Newport. It'll keep you updated on any new pages on Newport Discovery Guide. You can also click on the Google, Yahoo and other buttons below the navbar if you have a personalized home page on any of those sites. That way you can check us out whenever you want. The Newport Cliff Walk is one of the most popular attractions in the "City by the Sea". 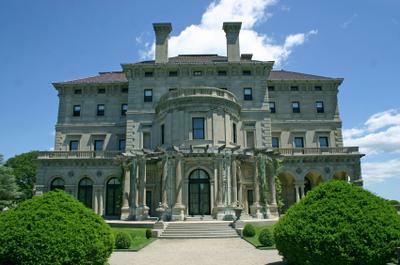 Enjoy the stunning views of the New England shoreline and the Newport mansions in this 3.5 mile trek. Continue reading "Newport Cliff Walk - Explore the breathtaking views on this world famous trail"
The Newport RI beaches are popular with tourists and locals alike. Come enjoy their stunning views, entertainment and relaxing atmosphere. 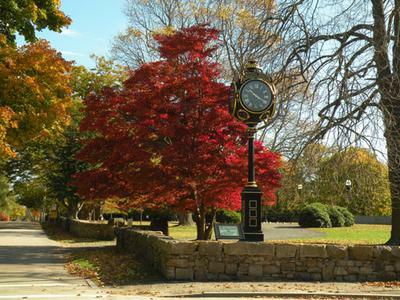 Continue reading "Newport RI Beaches - Sun, sand, live music and lobster rolls!" Come experience 22 Bowens, Newport Rhode Island's premiere waterfront steakhouse. Continue reading "22 Bowens Wine Bar and Grille - A World Class Steakhouse on Newport's Waterfront"
For your Newport RI real estate needs, look no further than the Fitzpatrick Team. Hands on, dedicated professionals look forward to going the extra mile for you! 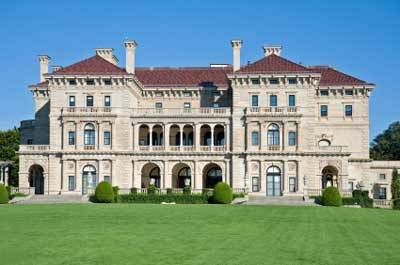 Continue reading "Newport RI Real Estate - Fitzpatrick Team"
Question: Is there parking at 1st Beach? If so, is it all day, and is there a fee? Thanks. Answer: Hey Wendy! Yes, there is parking at 1st Beach. 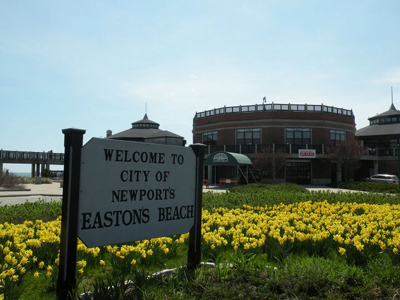 Continue reading "1st Beach Parking in Newport RI"
Continue reading "Pet Friendly Beach Front Lodging in Newport RI"
Continue reading "Breakers Mansion and Cliff Walk"
Best bar to get a pitcher of beer in Newport RI? Continue reading "Best bar to get a pitcher of beer in Newport RI?" 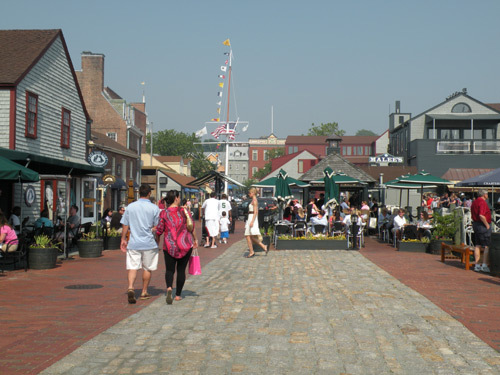 Continue reading "Outlet Malls and/or Fabric Stores near Newport RI"
Continue reading "Are There Many Stores Open in Newport RI in November On Weekends?" 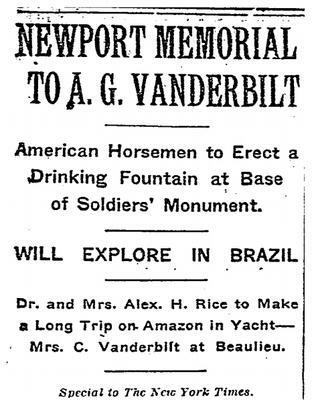 Continue reading "Alfred Vanderbilt Memorial on Broadway in Newport RI"
Continue reading "Fall Weather in Newport RI"
Continue reading "sunset happy hour"
Continue reading "Breakers and Marble House accessibility"
Continue reading "Newport Mansions - Winter Packages"
Continue reading "Pics of Thames Street in the late 60's/ early 70's"
Continue reading "Best place to study that isnt crowded." Continue reading "Dog Friendly Restaurants and Attractions in Newport RI"
There is a Crew/Cadet Soccer Tournament scheduled for July 7th, 8 - 11AM. Where is this being played? We have a parking pass will that get us there? Continue reading "Tall Ships Soccer Tournament"
Continue reading "Wondering about a Pocketbook I purchased in Newport"
" People's Cafe - Amazing Almond Joy Iced Coffee"
Continue reading "" People's Cafe - Amazing Almond Joy Iced Coffee""
Question: We're taking our 15 lb pooch with us to Newport. Are there any outdoor upscale restaurants we can go to? Thanks. My response: Hey Alan! 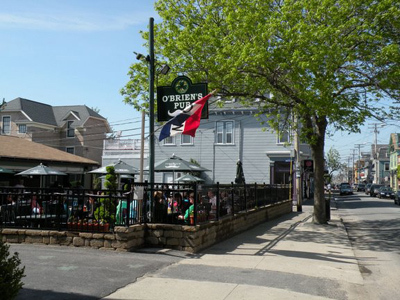 Continue reading "Pet-friendly Restaurants in Newport"
Tall Ships 2012 - Come see them when they arrive in the "City by the Sea" on July 5th! 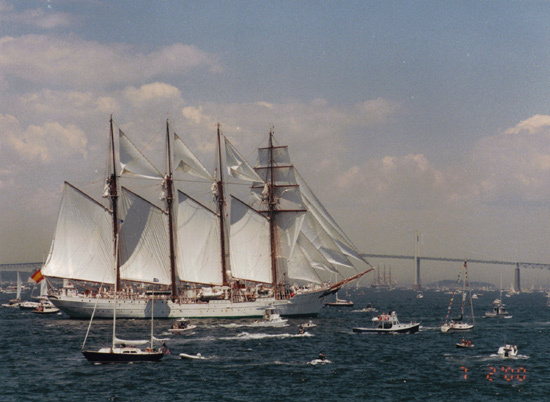 Continue reading "Tall Ships 2012 in Historic Newport, Rhode Island"
This summer's Americas Cup Race in historic Newport, Rhode Island - June 23rd to July 1st. Pull up your lawn chair along the waterfront and enjoy the action! 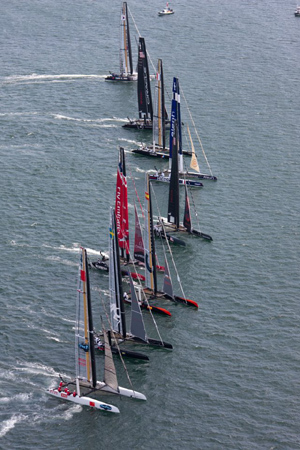 Continue reading "Americas Cup Race Returns to Newport, Rhode Island"
Continue reading "Best Sunrise Spots in Newport"
Kidventure Play & Party Center is an awesome place to bring the kids, whether it's for a birthday party, special occasion or just to play for awhile! 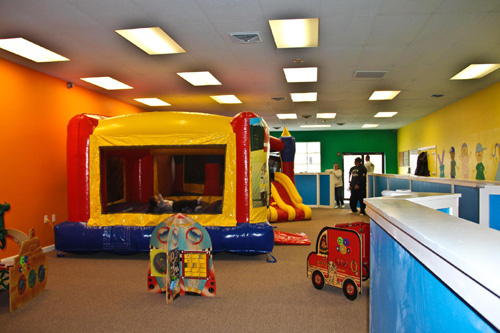 Continue reading "Kidventure Play & Party Center"
Continue reading "Jane Pickens Theater"